A science writer explains the significance of Stephen Hawking's work--in terms all of us can understand. Stephen Hawking was one of the most important astrophysicists of the last fifty years. After the publication of A Brief History of Time, he became an international celebrity. Though the book sold in the millions, few readers really grasped the significance of his groundbreaking work. 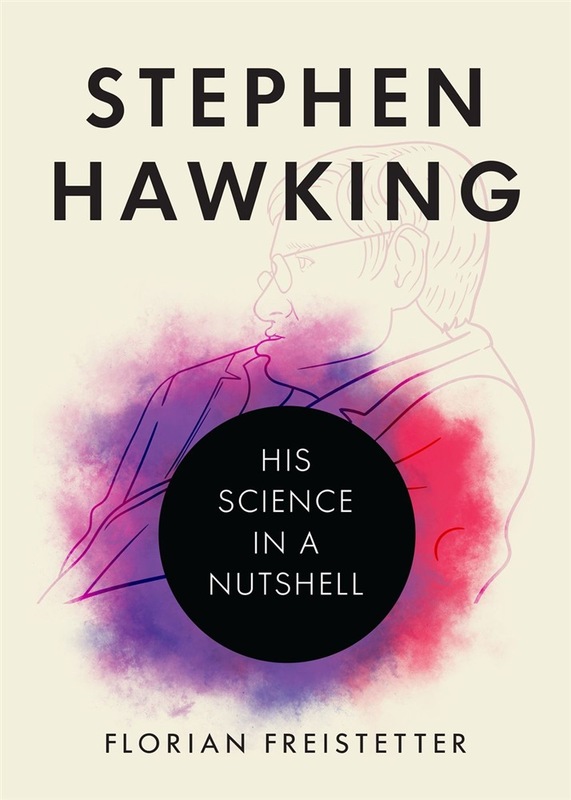 Now popular Austrian science blogger Florian Freistetter, himself an astronomer, makes Hawking's contributions accessible to everyday readers in this concise, very readable book. 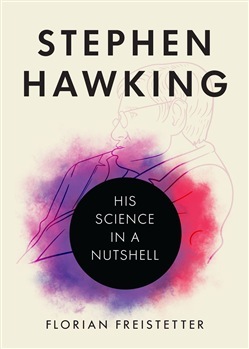 By focusing on the essentials, Freistetter deftly and entertainingly makes Hawking's complex theoretical accomplishments understandable. Avoiding technicalities and jargon, he elucidates the great scientist's fascinating work on black holes, gravitational waves, the big bang, and singularities. Concluding with an appreciation of Hawking as a science communicator and popularizer, Freistetter conveys the importance of Hawking's scientific research in terms that nonspecialists can follow. Acquista Stephen Hawking in Epub: dopo aver letto l’ebook Stephen Hawking di Florian Freistetter ti invitiamo a lasciarci una Recensione qui sotto: sarà utile agli utenti che non abbiano ancora letto questo libro e che vogliano avere delle opinioni altrui. L’opinione su di un libro è molto soggettiva e per questo leggere eventuali recensioni negative non ci dovrà frenare dall’acquisto, anzi dovrà spingerci ad acquistare il libro in fretta per poter dire la nostra ed eventualmente smentire quanto commentato da altri, contribuendo ad arricchire più possibile i commenti e dare sempre più spunti di confronto al pubblico online.